A short but sweet blog to say… It’s been a long time coming but now that I’ve finally invested in the Sony A5000, I decided it was time to brave the camera for a video. The good news is, I filmed another video last weekend, so I’ll be sharing this soon as well. 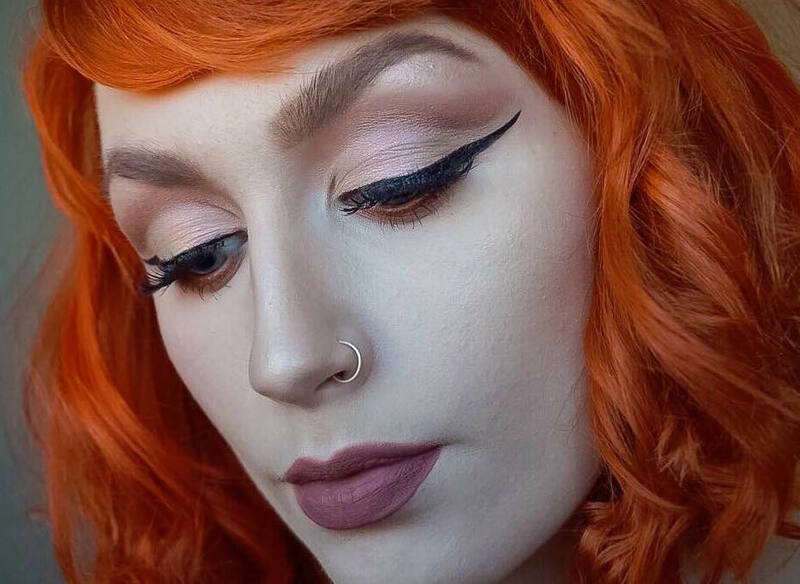 If you’ve been struggling to create the perfect sweeping cut-crease, with the winged liner to match, then hopefully this video will provide you with a tip or two! I’d love to hear what you think of this video in the comment space below. If you’d like me to share any specific tutorials, makeup advice or vlogs, please leave your suggestions below also! This look is really beautiful on you.